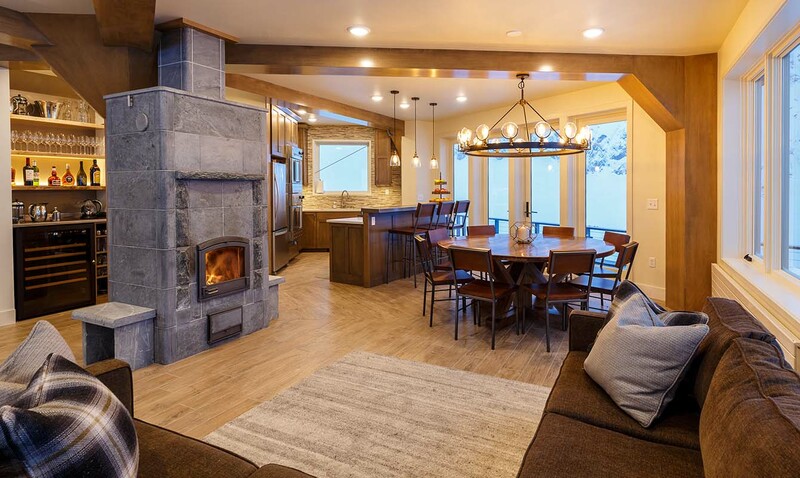 Luxurious and inviting, Sheldon Chalet is the perfect destination for those seeking a unique Denali experience that has never before been available. 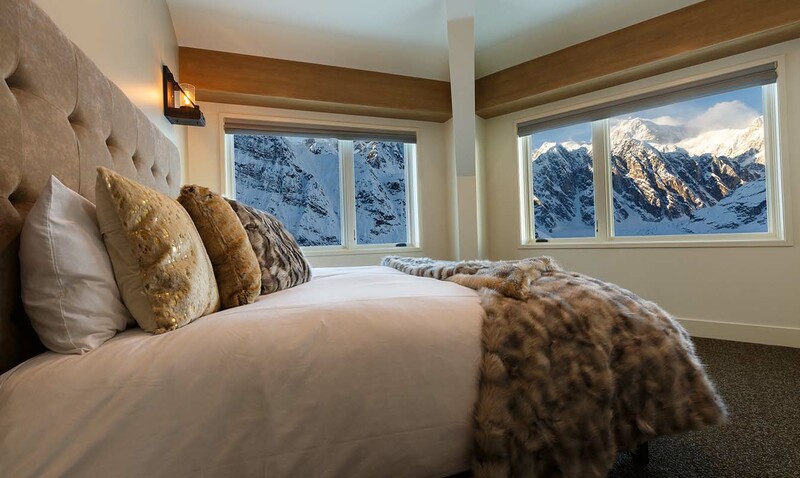 Comfortable, modern furnishings allow visitors to experience breathtaking views within the Chalet’s intimate space. 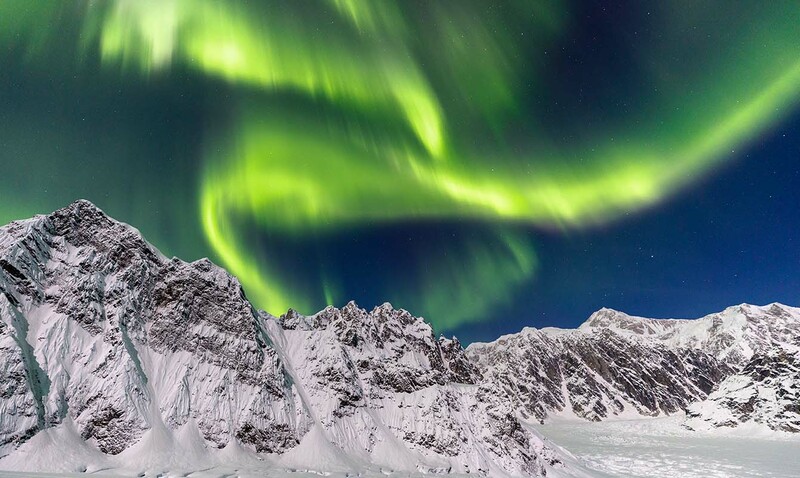 Rest your head for the night, or stay up and view the aurora borealis from bed. 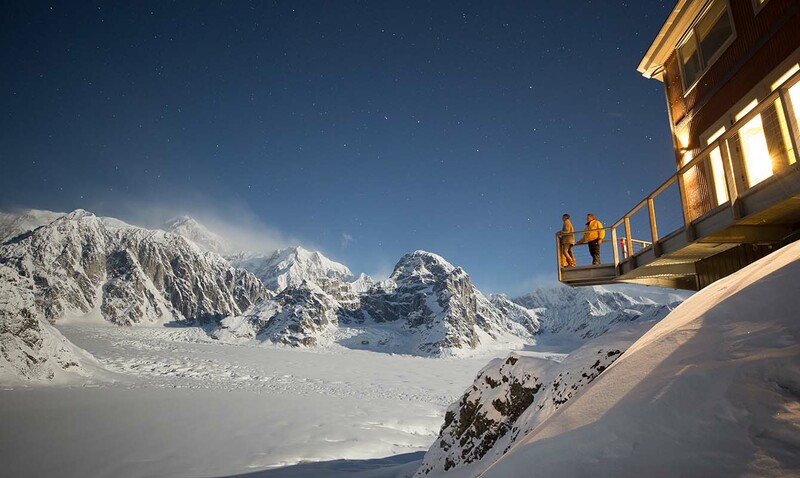 Each Sheldon Chalet room features unique panoramas of the Alaska Range from every angle. 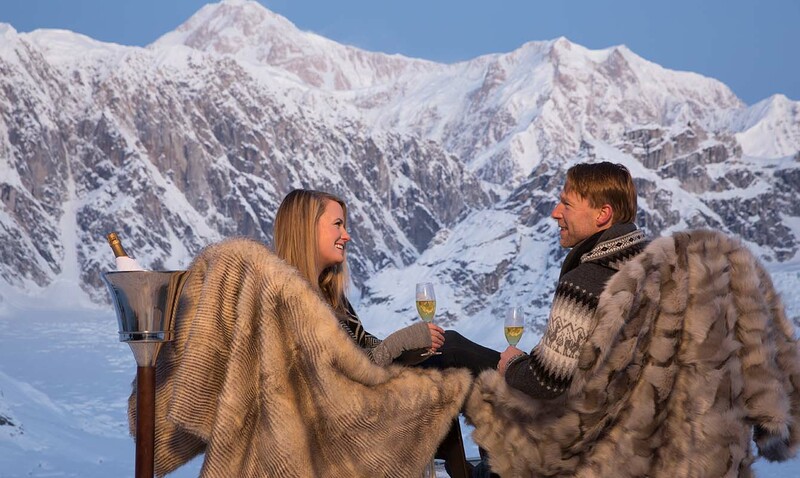 Savor meals together with Alaska-sourced ingredients, fine wines, and a spectacular view with every bite. This natural valley, carved over millennia by the ice of Ruth Glacier, is named for the late Don Sheldon, one of Alaska’s most celebrated pilots. 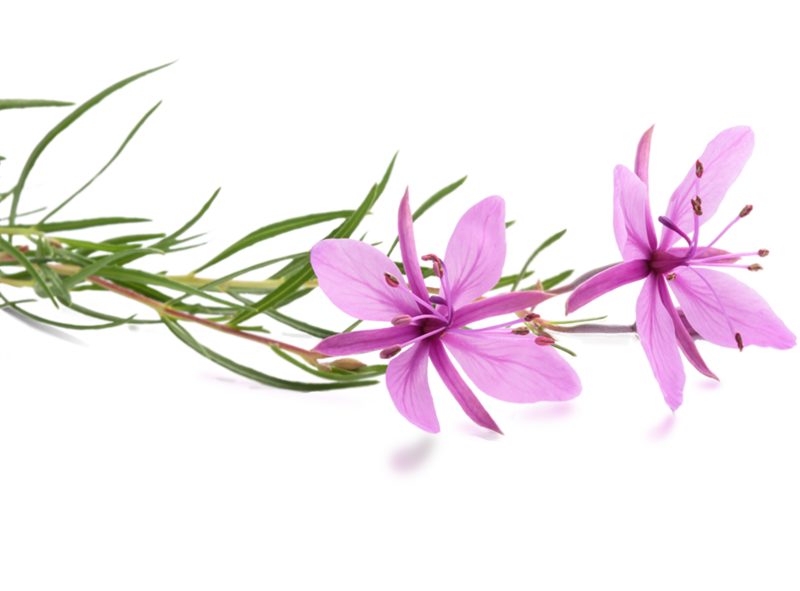 An indigo Alaska night, the frosty mountain air, and a natural state for one of Earth’s most ethereal sights. Sheldon Chalet’s solitude means guests can refresh body and soul within an environment of natural silence. At 6,000 feet in elevation, the Sheldon Chalet is as unique as the surroundings are breathtaking. 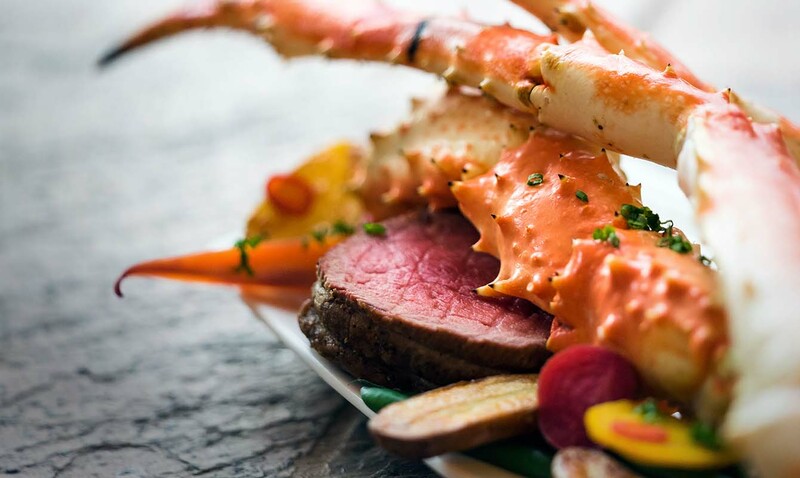 Fine dining, luxury accommodations, and exquisite service are a commitment to the property’s distinctive environment. Three generations of the Sheldon family have worked to make the vision of Don and Roberta Sheldon a reality. 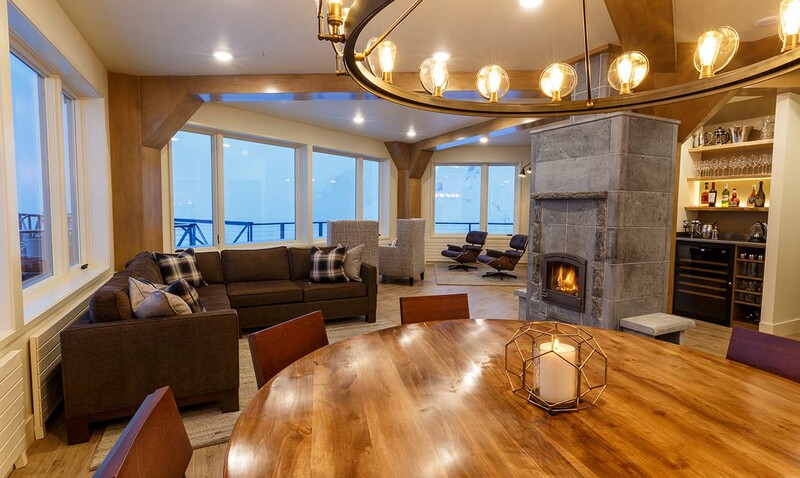 The Sheldon Chalet welcomes visitors to experience the wildness of Alaska in comfortable luxury, just as the elder Sheldons intended.